Justice TS Thakur, the seniormost judge after Supreme Court Chief Justice HL Dattu, will become the next Chief Justice of India and would be at the helm of the country’s judiciary till 4 January, 2017. Current Chief Justice Dattu has recommended the name of Justice Thakur, being the seniormost judge after him, as his successor. Justice Thakur, who would be having a tenure of one year and one month, will be sworn in as the CJI on 3 December, 2015, the day Chief Justice Dattu demits office. 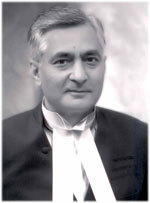 Born on 4 January, 1952, Justice Thakur became the additional judge of the Jammu and Kashmir High Court on 16 February, 1994. He was transferred to the Karnataka high court in March 1994. He became the permanent judge in September 1995. 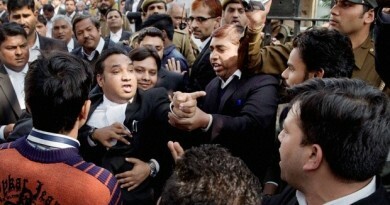 He was transferred to the Delhi high court in July 2004. He became the acting chief justice of the Delhi high court on 9 April, 2008 and the chief justice of Punjab and Haryana High Court on 11 August, 2008 and continued to serve in that capacity till he was elevated as the judge of the apex court and joined the bench of the top court on 17 November, 2009. Nishant is the founder of Lex Do It a legal awareness and public advocacy social enterprise. 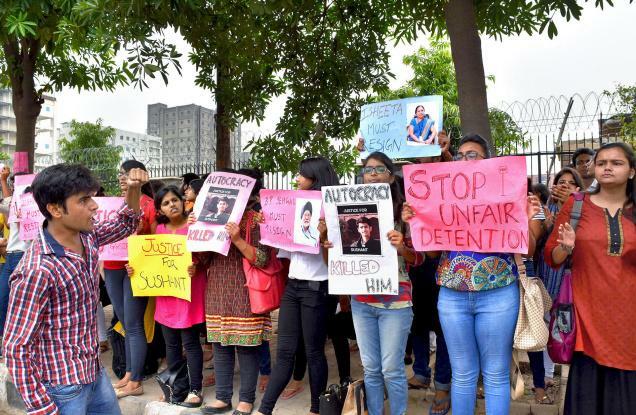 Nishant is a lawyer by qualification but an activist by practice.